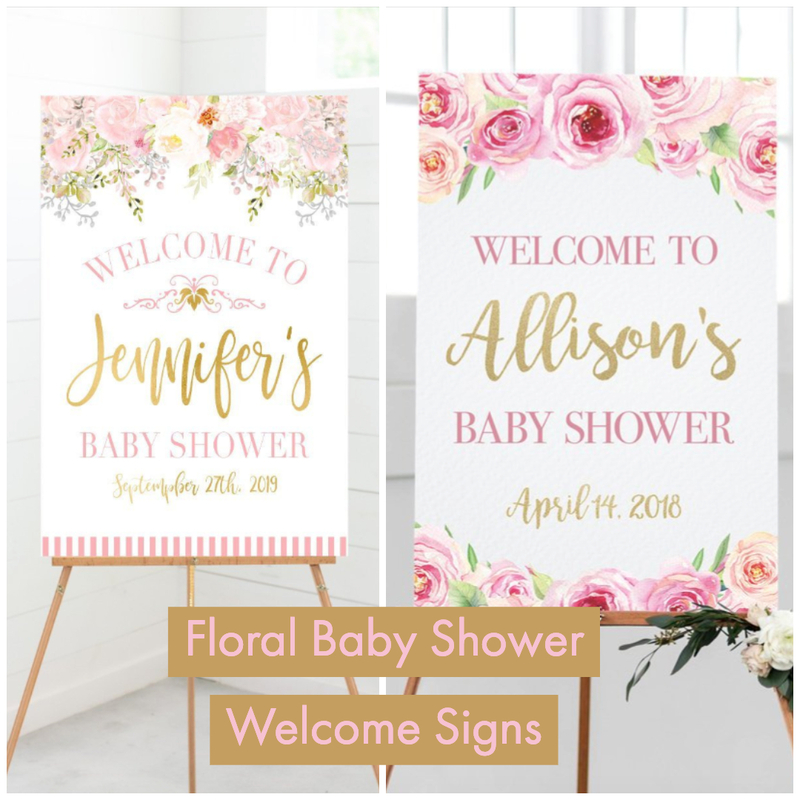 To welcome everyone into the baby shower it would be cute to have some kind of welcome sign that has a floral look to it. 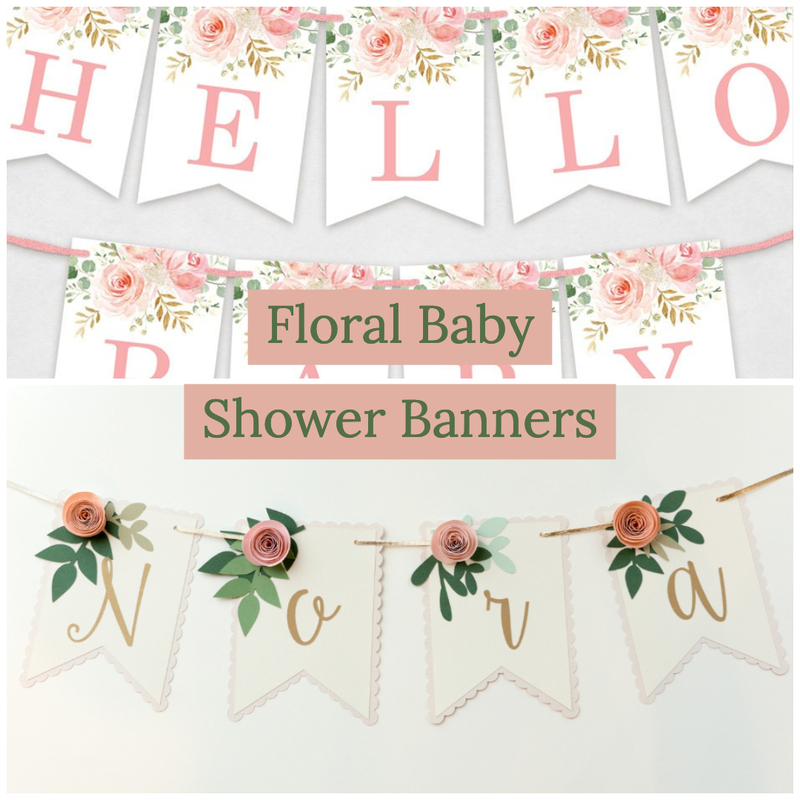 There are great floral baby shower decorations on Etsy that you can find so we thought we would link to some of our favorites. In the future we hope to be able to sell some kits that would help you to buy everything you need for a floral baby shower on our site with one swoop. There are some really pretty and cute floral baby shower welcome signs here on Etsy. A lot of these welcome signs for baby showers you can buy the digital JPEG file and customize it through the Etsy seller. Then you can get it printed online and pick up somewhere like a local Walgreens. This idea seems fairly easy and something that could make the welcoming in of guests at the baby shower really nice. You could even add a floral garland on the welcome sign as a great photo taking area for your baby shower guests as they come in or leave the shower. Etsy shop we love for a floral baby shower welcome sign is Swanky Design Co based out of Texas. They have super cute printed and digital stationary products in their shop with over 20,000 purchases. They also have super cute baby shower invitations with floral theme and baby shower games in a floral print too. We will link to those below as part of what we think makes up a perfect floral baby shower theme. You might want to add in some baby shower games to the mix. We loved these ones on the same shop we mentioned above by Swanky DesignCo. You can add personalization to these floral baby shower games and print them right out for yourself. 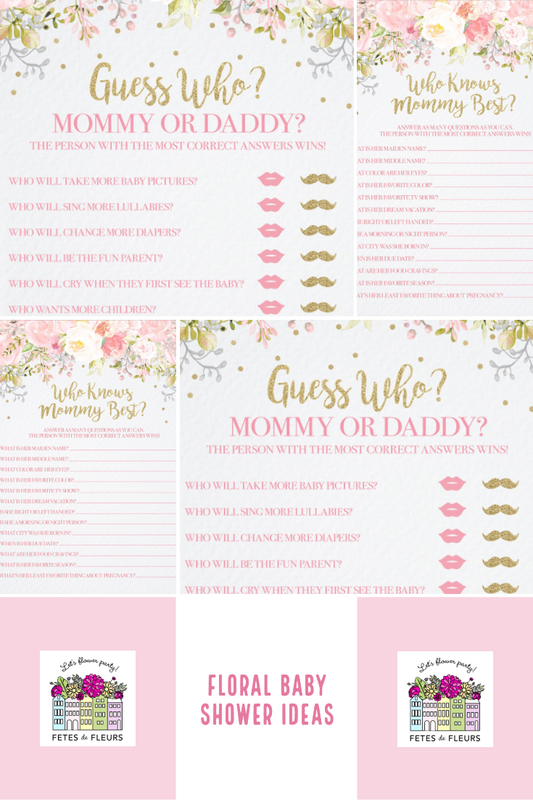 Mommy or Daddy shower game card in floral print here. Who knows Mommy best baby shower game card in floral print here. What's in your purse baby shower game here. Baby bingo baby shower card in floral theme here. All of those floral baby shower game cards are so cute. I love the one where you play bingo by having each guest write down gifts that you think the bride will receive at the shower. I also always love the what's in your bag one. Anytime you can incorporate some cute baby shower games into the baby shower it makes the experience and celebration more interactive for the guests attending. 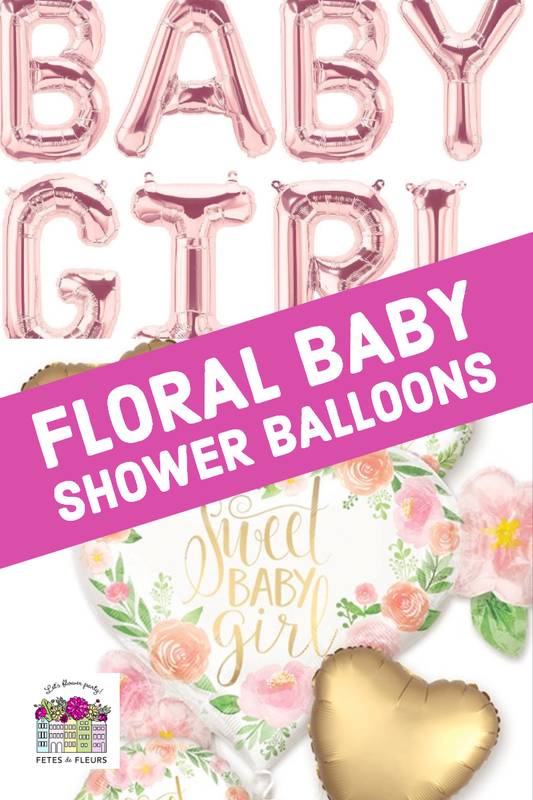 Make sure you pick out some cute balloons in florals to put around the venue or space that the baby shower is going to take place in. You can buy these online of course or at a local balloon shop or party store. Think about the baby shower theme that your friend group decides on and make sure that you have it carry through. There are so many cute floral balloons that you can find locally at a store near you or online on Etsy and other party websites. I also really like this "baby girl" balloon in rose gold. I think putting this somewhere as a photo spot at a baby shower would be adorable. I also think adding in some florals to a balloon sign like this would be absolutely so on point and cute for the floral baby shower theme. We make custom flower letters for our mom's to be. We can make these floral letters in the name of the baby that is coming to hang up on the wall in back of the mom to be while she is opening up her gifts. Or maybe you want to have a bigger flower letter with the Mom's initial on it or the baby's initial on it. These can be really great baby shower gift ideas too for the mom to be to take home after the baby shower is over. If you do the flower letter in silk flowers or silk greenery you will be able to use it in the nursery too which is fun! We can customize the flower letters to whatever size you want. The typical sizes that people request are 14 inches, 18 inches or 24 inches. These range from $60-$100 dollars depending on the size of the flower letter that you are requesting. 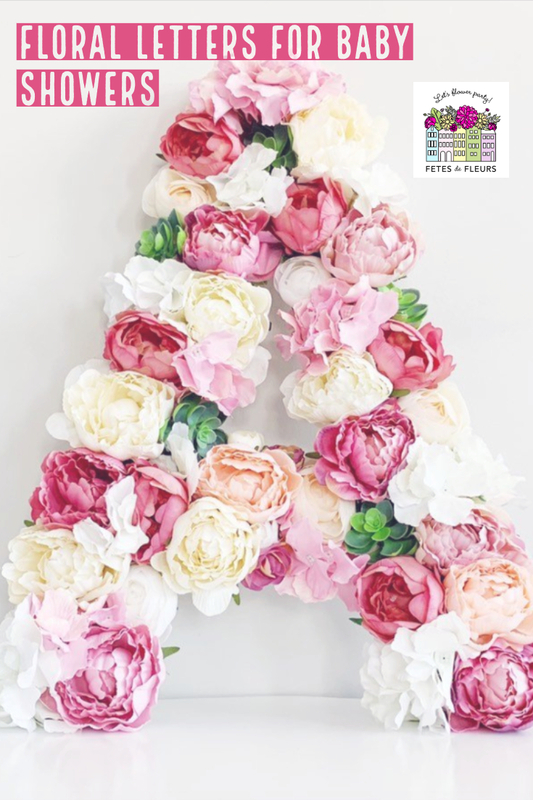 You can email us at ali@fetesdefleurs.com if you want to request floral letters for a baby shower or any kind of celebration or event. You can always request information about our baby shower packages and floral things that we do for baby showers here. We are known for our flower crowns here at Fetes because we do plenty of flower crown workshops for celebrations like baby showers, bridal showers and bachelorette parties. 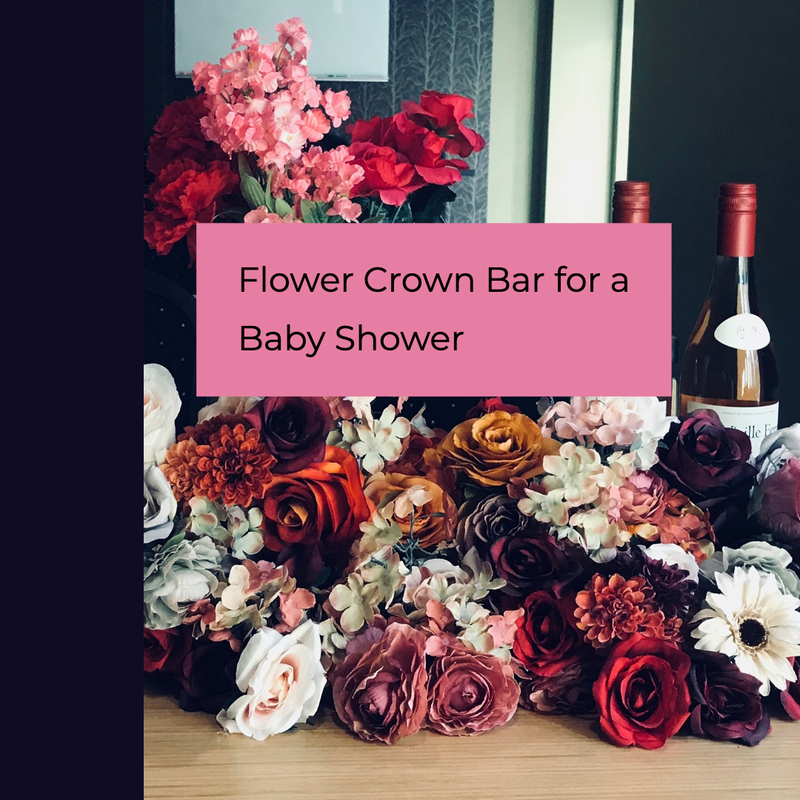 If you are looking to include a fun activity into your baby shower that is very much in line with the floral baby shower theme we can help you. We offer flower crown workshops for baby showers where we come to your venue, house or wherever you are having the baby shower. We will setup a signature flower bar with all the beautiful flowers and greenery for your baby shower group to make flower crowns. We teach the whole group how to make flower crowns. This would be a fabulous addition to a baby shower if you want something interactive for your guests to do and enjoy. This also doubles up as a baby shower gift for guests since they can take the flower crown home after. A flower crown made of real flowers is always lovely dried out and hung on the wall or on a side of a mirror. You can also request silk flowers for the flower crown workshop if you want to save the flower crowns for the future. We would love to help you with a custom floral garland or a greenery garland for a table or for hanging on the wall. We can create floral garlands or greenery garlands for the welcome sign too. We love to have a floral garland on the tables for the guests to enjoy while enjoying lunch or desserts - depending on what you are doing for the baby shower. 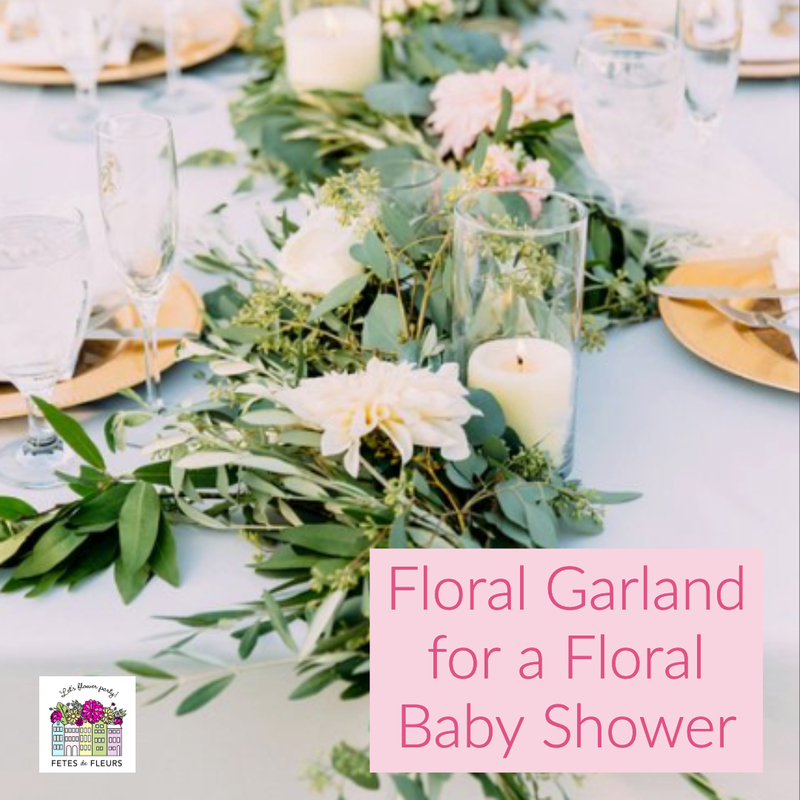 Floral garland is a perfect addition to a floral baby shower. Feel free to email us any time with requests for floral garland at ali@fetesdefleurs.com. Floral garland is also super cool looking hanging from balloons. So if you are wanting something extra for your festive balloons we can get you some floral garland for your balloons too. Well, we all know that having floral centerpieces is probably going to be a part of the special celebration for the mom to be. We can make these for you and drop them off or you have you pick them up if you are local to where we have a flower party host. We would love to work with your group to come up with some cute centerpieces that you can use on the tables throughout the baby shower celebration. 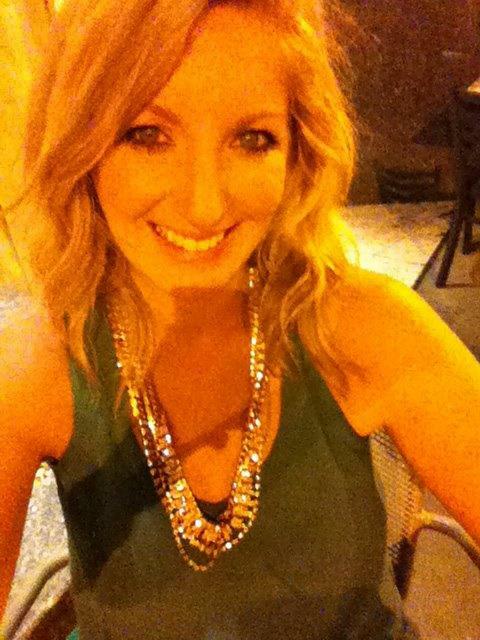 If you give us a budget to work with and how many you want/sizes you want we can let you know what we can do for you. We can also do a floral arranging workshop as an interactive activity for part of your baby shower. We love a floral workshop so keep those in mind for any celebration you might be having. We can also come to your celebration and have a little cute setup like the one above where we can help your guests make a cute, little flower bouquet to go as they leave the baby shower. We love this idea because it also acts as a way to give the guests a baby shower gift on the way out for the guests. We hope these suggestions on floral baby shower ideas were helpful as you plan a baby shower of your own or your friends baby shower. We would love to help you as you plan your baby shower or bridal showers to make them the prettiest day of your lives. 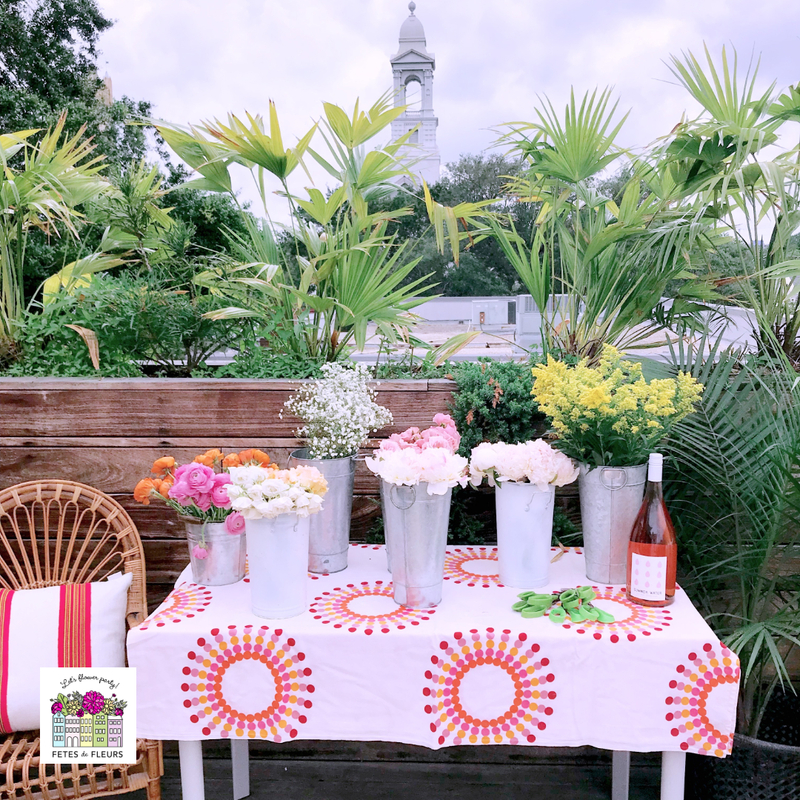 Reach out to us at ali@fetesdefleurs.com if you want to talk about any of these floral ideas for a celebration that you have coming up. Or you can fill out our form here on our baby shower and bridal shower page.